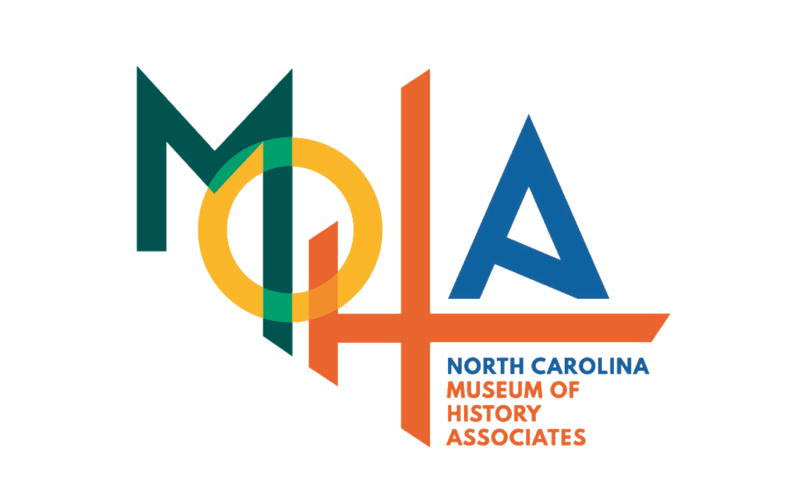 One of the many perks of MOHA membership is the opportunity to preview exhibitions before they open to the public. Come mingle with other members as you stroll the galleries in awe of stunning artifacts and outstanding design! Enjoy a glass of wine and savory fare alongside music and, occasionally, we’ve even been known to dance. Plus, the Museum Shop is open during exhibition openings and members get first pick of amazing exhibition-complementing merchandise! Not a member? You can join online or take advantage of our nonmember rates for openings! The Opening Celebration of QuiltSpeak will be held Friday, May 3 from 6:00-8:00pm on the third floor of the North Carolina Museum of History. Join us for wine and hors d’oeuvres as you learn more about the stories behind each stitch. Members are just $8; general public tickets are $12. Not a member yet? Join today and also save 10% on the stunning QuiltSpeak catalogue available the night of the event!